These extra long elastic hand wraps allow you to make enough wraps to both protect your wrist and to secure a tight fist for a strong punch. 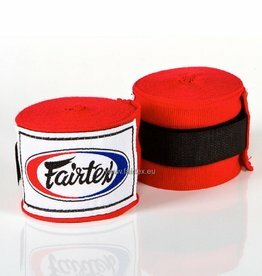 Fairtex HW2 red hand wraps. Extra long, to allow enough wraps around the wrists and in between the knuckles. Soft, stretch material and durable in use. 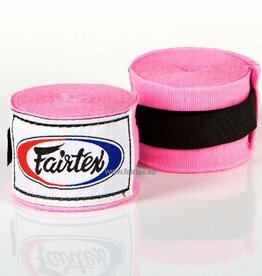 Fairtex HW2 pink hand wraps. Extra long, to allow enough wraps around the wrists and in between the knuckles. Soft, stretch material and durable in use. www.fairtex.eu/ scores 9.8 / 10 based on 67 reviews.